Learn about the rise of second screen, social TV, the millennial audience and web TV at the upcoming TVNewser show. Save $200 when you register today. 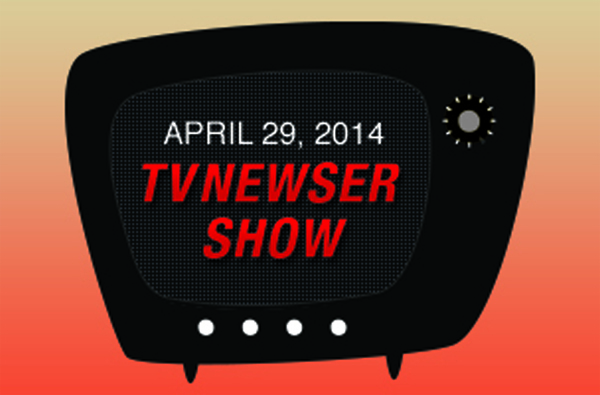 The TVNewser Show is coming together. As part of the lineup we’ve got Fox News anchor Bret Baier, Fusion anchor Alicia Menendez, Tribune Broadcasting president Larry Wert, NBC SVP Julian March, CNN VP Geraldine Moriba and many more joining us on April 29. And we’d love for you to join us as well. We’ll be talking about Aereo, the streaming service that broadcasters want to see shut down; the growth of social TV, which is changing the way shows are produced and watched. Plus, we’ll introduce you to new web TV experiences, we’ll get to the bottom of why millennials are the hot new audience and we’ll talk about the revolutionary but controversial use of drones in newsgathering. Check out the full program and speaker list for more details, and don’t forget to register today to save $200 off the full price.